Despite being one of the world’s rising superpowers, many people in China are still living in poverty. The Communist regime in China also makes ministry in China difficult, although progress is being made. 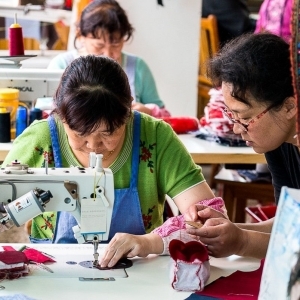 DMI’s ministry in China consists of four churches in various provinces each with a congregation of around 30 people. A dedicated team is also working to translate the Bible into Chinese sign language, so that the Deaf have an opportunity to hear God’s word in their own language. 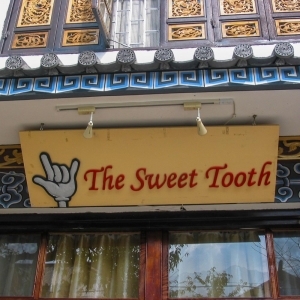 The team in China also run a very successful bakery that is providing employment for the Deaf and a source of income for the ministry.